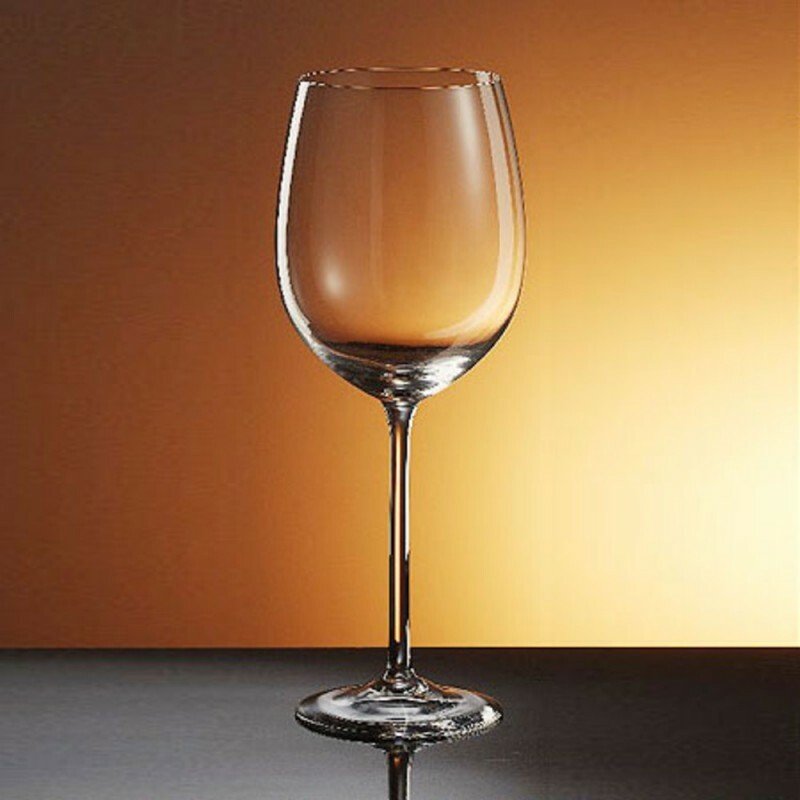 Bottega del Vino Chardonnay Wine Glass (P/N BV05). Mouth-blown and hand finished, each stem features a superbly-crafted bowl with single-pull stem for the best possible feel in hand and mouth. Price shown per stem. Gift boxes for 2 or 4 stems are available for a slight additional cost. Primarily for whites, our Chardonnay stem also provides a fitting presentation for Bordeaux and Cabernet wines.